Yes, admittedly the subject of another show was discussed on the night! Although the reality of the morning after did hit we didn't entirely forget what was said. A seasoned few fellow performers got together and had some subsequent and very secret meetings! Our ultimate decision was that we should bravely dip our sequined twinkle-toed feet into the water and have a reunion Workshop. Let's see how many other post-40 (and in particular post-50) ex-dancers are as mad as we are and are prepared to dust off their dance shoes and take to the stage once more! 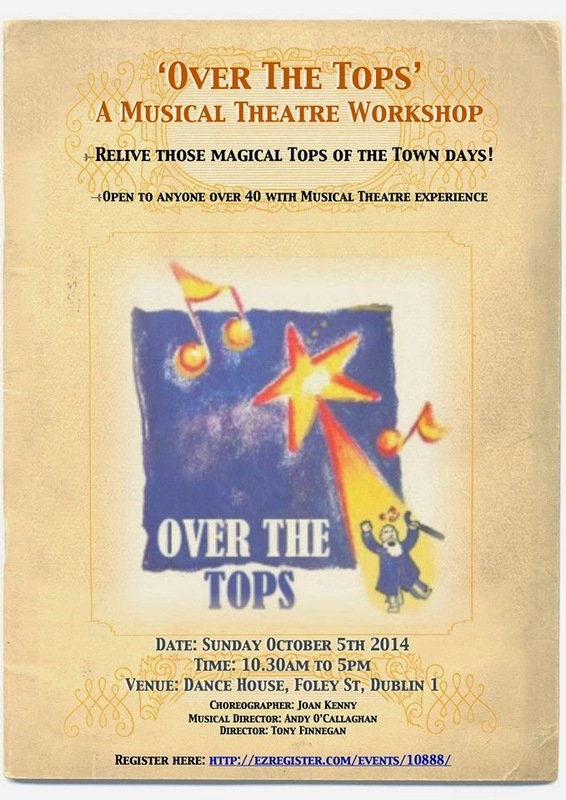 So, without further ado I give you our 'Over The Tops' Musical Theatre Workshop. It's bound to combine the heady mixture of hard work, sweaty bodies, no lycra (please God no Lycra!) with some giggles and a whole lot of fun! We have a Dream Team of a Production team with: Joan Kenny, dancer/choreographer/director of huge experience, as our Choreographer, Andy O'Callaghan, a well known musical director who is also currently composer for Mrs Brown's Boys and Mrs Brown D'Movie, as our MD and Tony Finnegan, an award winning actor and director, as our Director. So, if you're over 40 and were involved in any way with Tops of the Town, or musicals, and fancy joining us in the Dance House, Foley Street on Sunday October 5th then all you have to do is book your place here. Then dig your dance shoes out of wherever they've been hidden and just turn up! If you don't live in Dublin or the date doesn't suit you and you are interested then just email us at info@overthetops.com as we are planning more workshops NATIONWIDE! 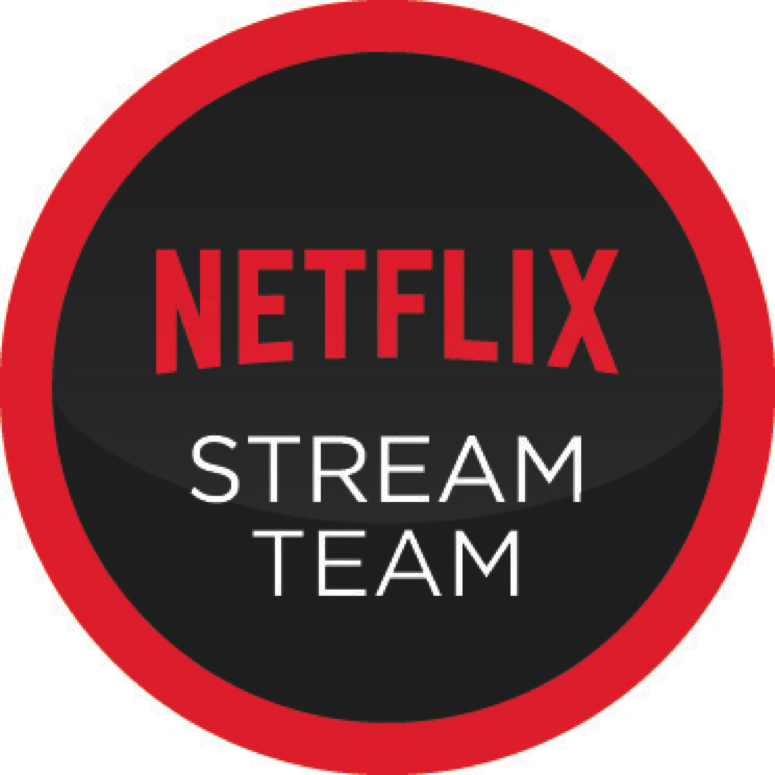 I hope that this is a huge success!